Your event would not be complete without simple, practical and durable furniture. 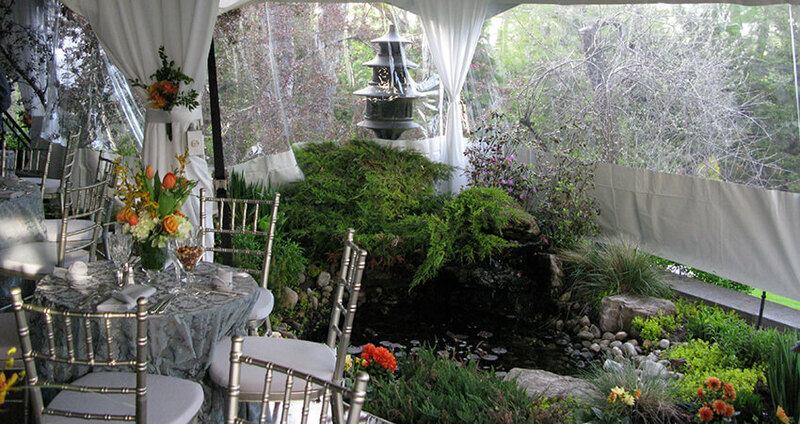 Acme Tent Rentals offer furniture rental services. You can choose from our wide range of tables and chairs available for rent. Thus, depending on the type of event you are organizing, we offer the rental of tables and chairs to ensure the comfort of your guests. As each event is different, it is often difficult to imagine what style of layout to choose. Our dedicated furniture rental staff will be happy to offer different levels of organization, taking into account the number of people you want to sit at each table. For example, we can arrange the interior of your marquee to have a school look, conference room, banquet, etc. We will choose along with you the tables and chairs that cater to the type of party or event you want to organize. It is important for us that your guests sit comfortably. 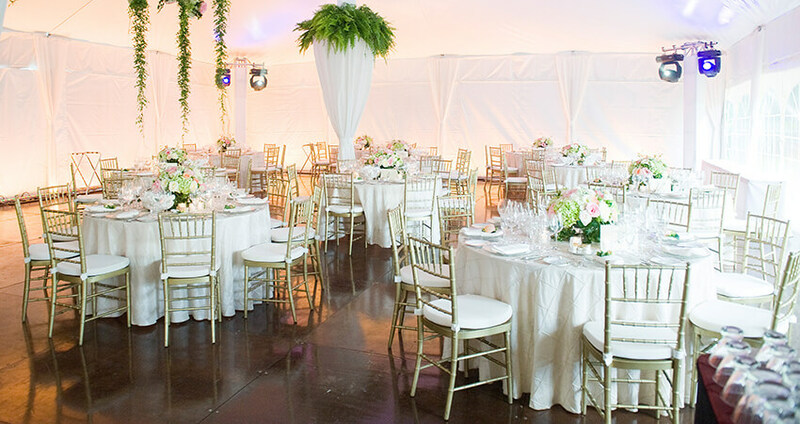 Acme Tent Rentals feature unparalleled expertise in furniture rental for events under tents. 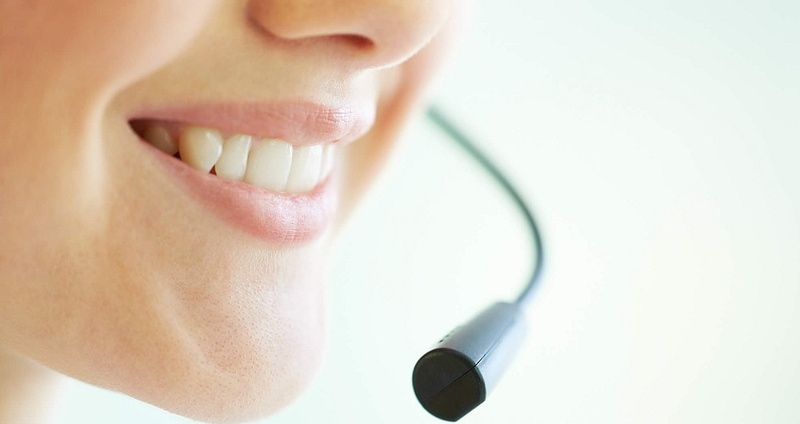 Do not hesitate to seek the help of our consultants!